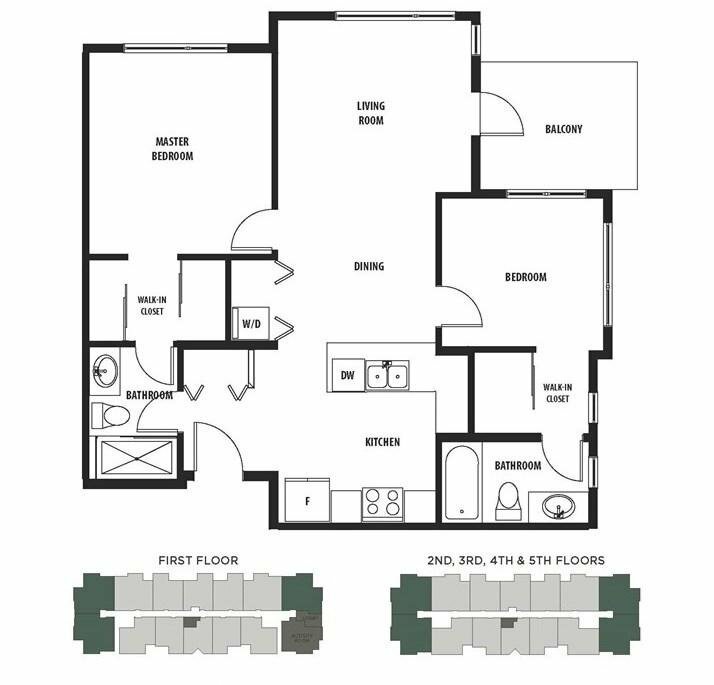 Amazing 2 bed and 2 baths Daphne floor plan is offered by Emerson development in Maple Ridge. 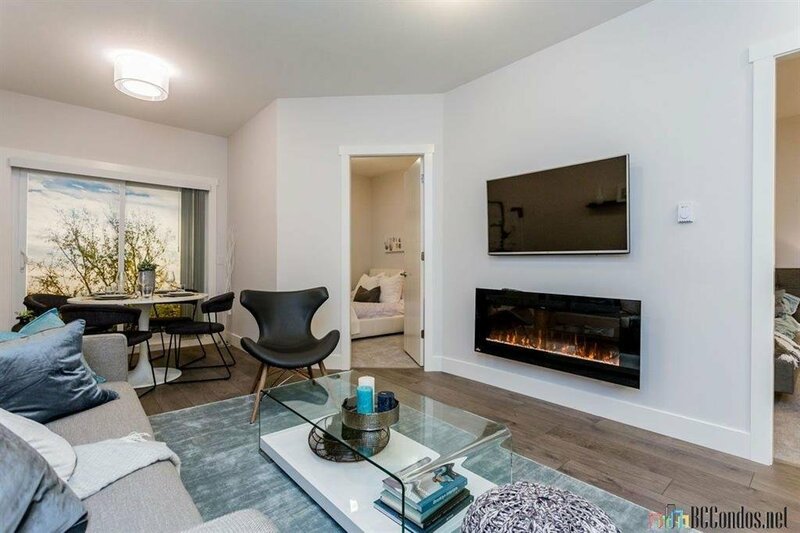 This stunning ground floor unit has everything you want. 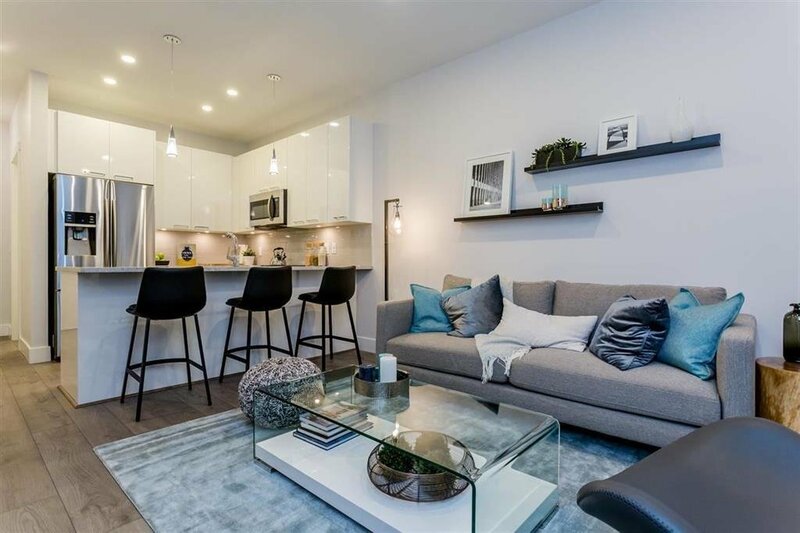 The unit include modern finishing, stainless steel appliances, Italian granite counters, laminate floors, 1 parking spot, air conditional, Bastille floor plan with elegant light colour scheme. 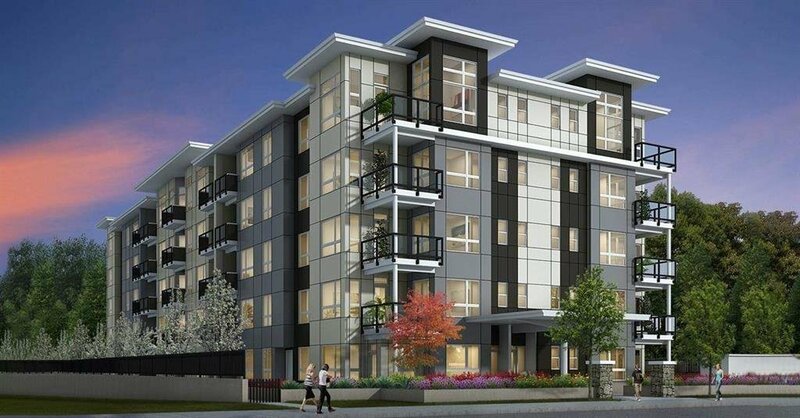 The development is located close to rivers, lakes, parks and downtown Maple Ridge. 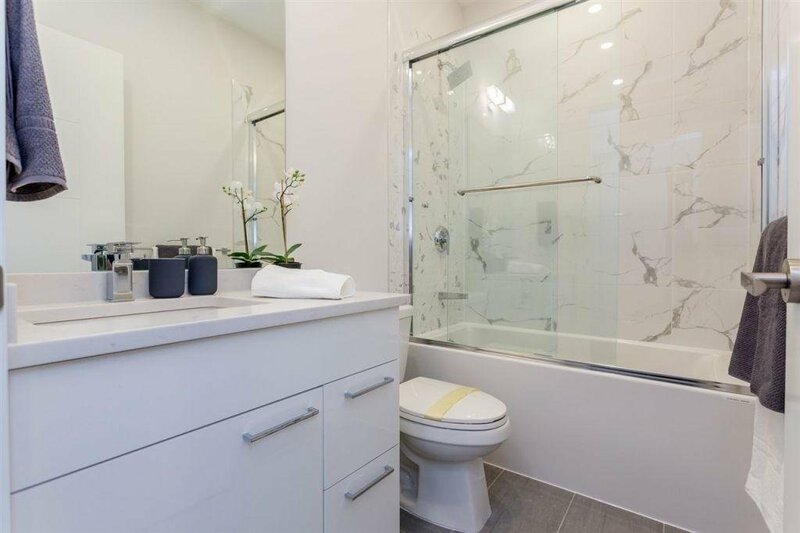 Schools, shops, restaurants and fitness/community are near by. Estimation Completion day June 2019.